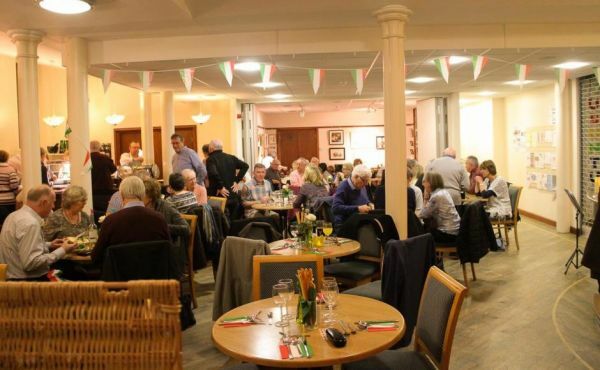 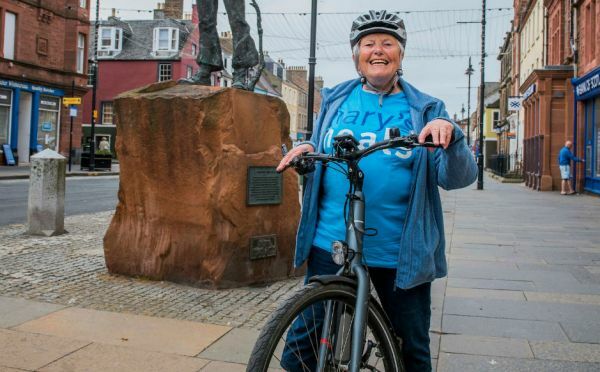 Tips left by customers at an Aberdeenshire church café have generated around £45,000 for local good causes. 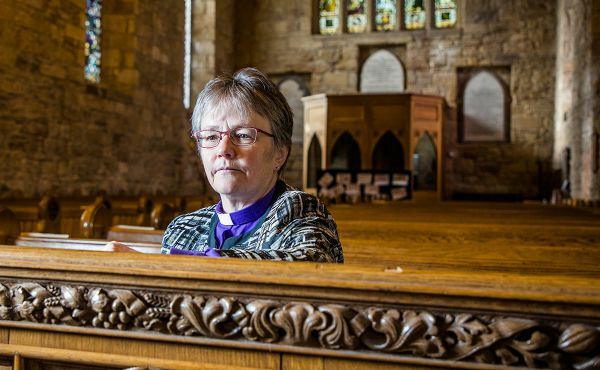 An historic meeting between US President Donald Trump and North Korean leader Kim Jong-un represents a “flicker of hope” for the future, a Kirk minister has said. 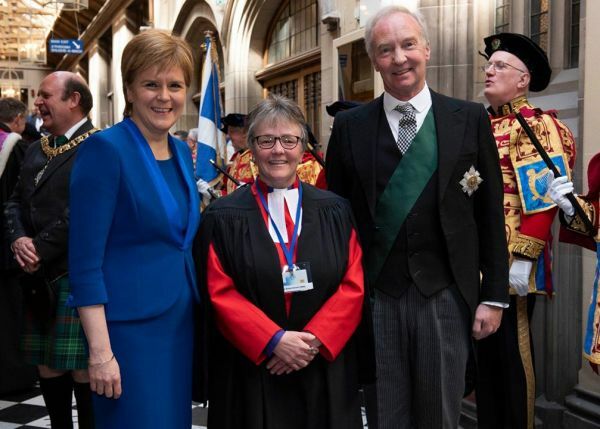 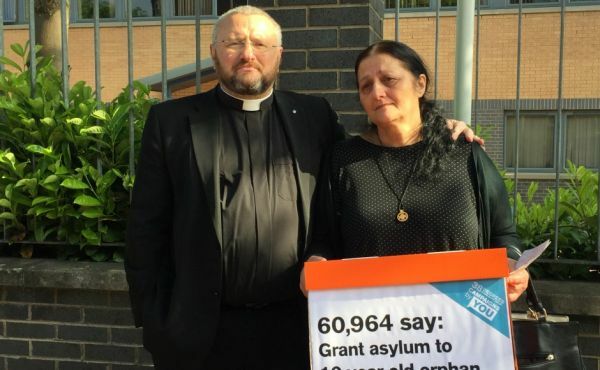 A Christian man has appealed to the Prime Minister to grant him and his family asylum because they fear their lives would be in danger if they are thrown out of Scotland. 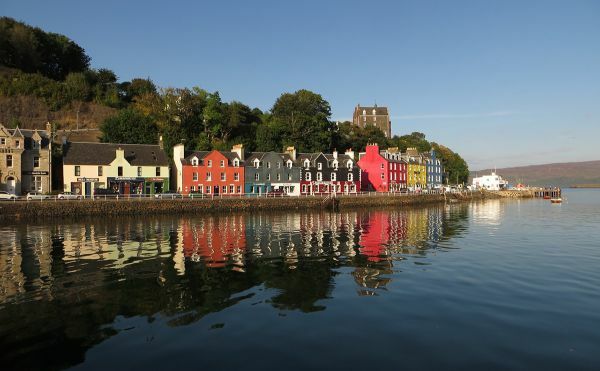 The Church of Scotland is hosting a public event exploring the future of coastal communities in the light of Brexit. 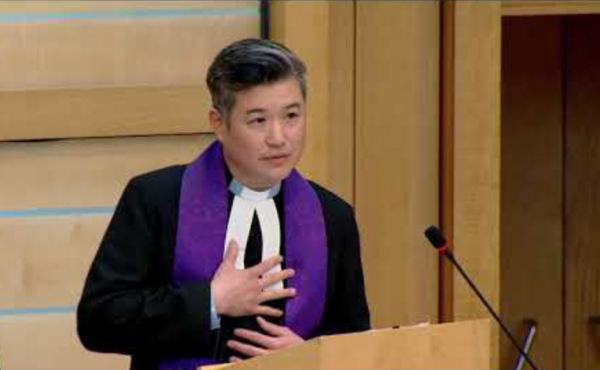 The committee elected to nominate the Moderator is now inviting recommendations for Moderator of the General Assembly 2019-20. 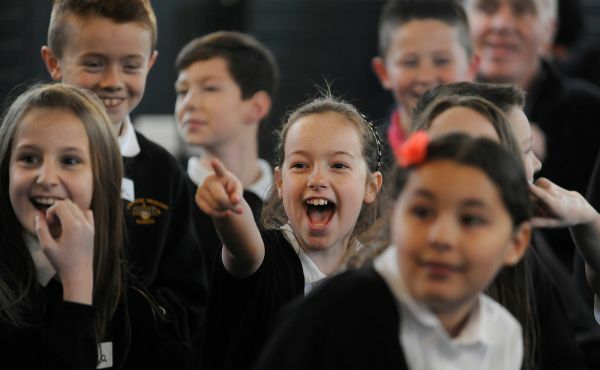 ‘Club 365’, a free children’s programme including sporting activities and meals, is to be launched across North Lanarkshire. 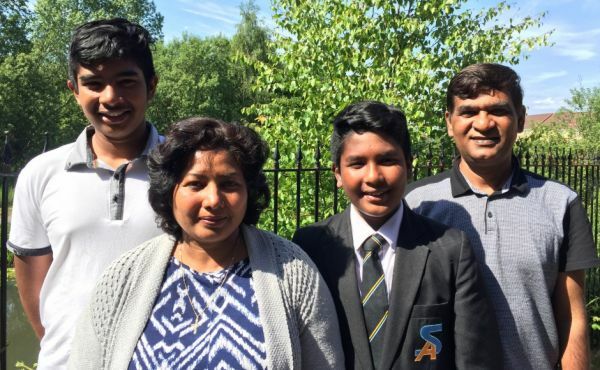 Theresa May has promised to ask the Home Office to examine the case of a 10-year-old orphan who faces being deported from Scotland.